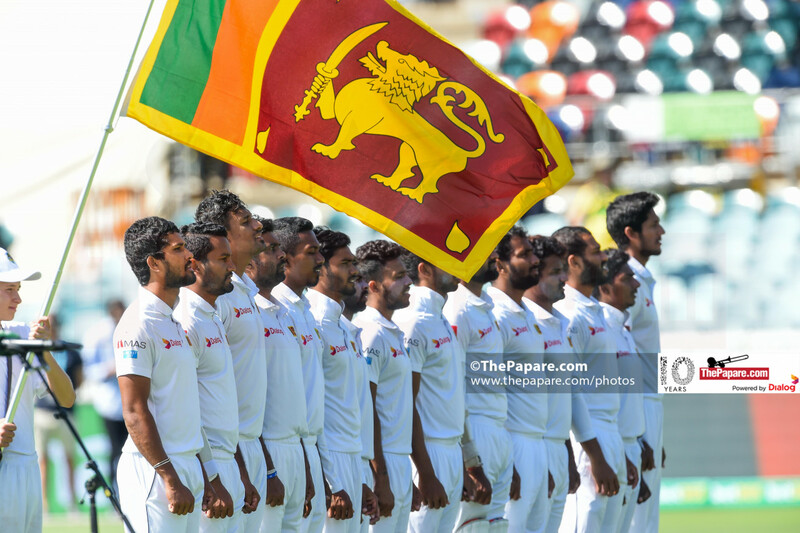 Sri Lanka skipper Dinesh Chandimal refused to put the blame on the supposed ‘transition period’ the team is going through after several high profile retirements, to his team’s heavy 366 run loss to Australia in the second Test match between the countries here in Canberra. 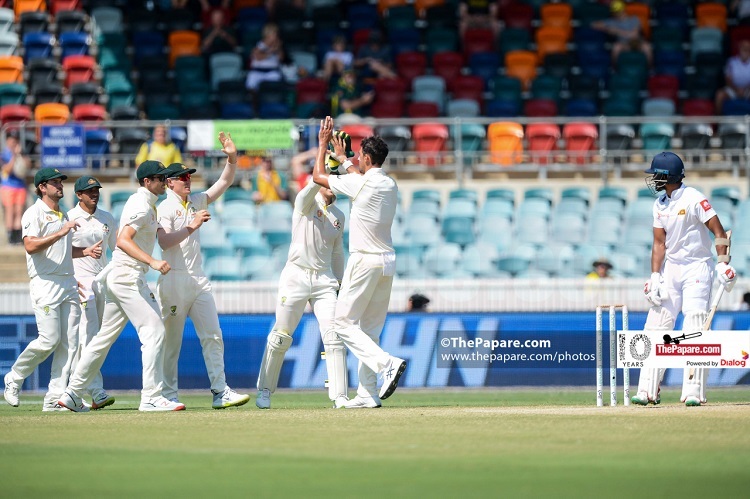 Set an improbable target of 516 to win – or the more realistic target of batting out two days, the Sri Lankans were blown away inside two sessions as Mitchell Starc returned to form with a match bag of ten wickets, the second time the left-arm quick has done so. Starc’s fastest ball in the game was clocked at 157kmph while he constantly bowled at 145kmph plus to trouble the tourists and win the Man of the Match award. It was Sri Lanka’s second heaviest defeat in history in terms of runs behind the 423 run loss in Christchurch in the Boxing Day Test last year. Sri Lanka have effectively suffered of their two worst Test defeats, in terms of runs, in the space of six weeks. “You cannot say that we are in transition and get away. We have been playing for three years since our seniors retired. Players need to step up. There are some of us who have played more than 30 Test matches. You have enough experience when you have played 30 Tests. 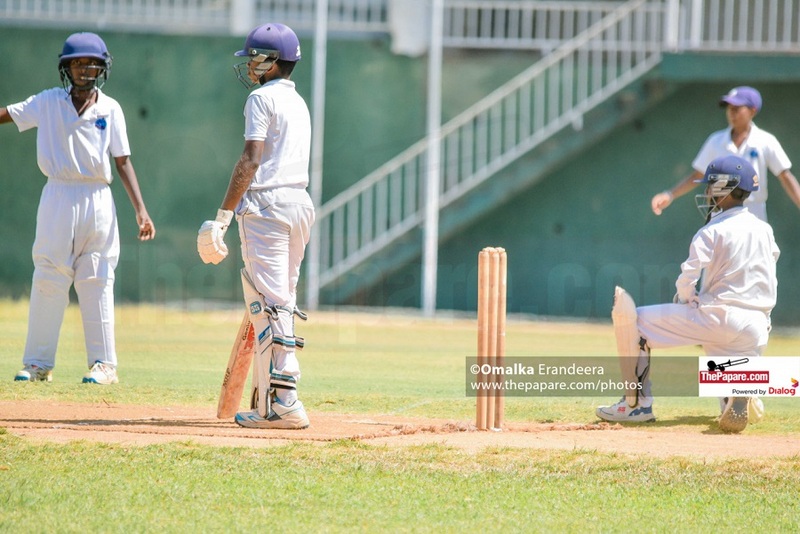 This is the time to raise your game and play for your team,” Chandimal said. The Sri Lankan skipper has talked the talk but has been unable to walk the walk having managed just 24 runs in four innings. His best in Test cricket has come when he has batted at number five where he averages 59. At number three he has been proved a sitting duck with a paltry average of 19. “Really disappointed with my form to say the least. I had worked hard on my game. But I could not get the results. It is tough. But I always give my 100 percent. I am sure I will come good in South Africa,” Chandimal added. 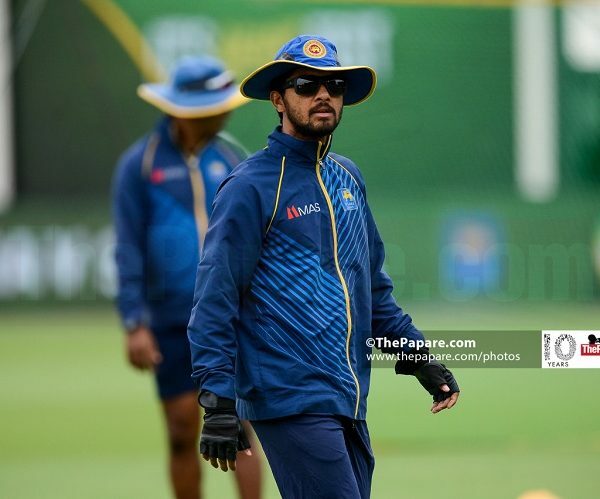 Sri Lanka had turned up in Australia three weeks prior to the opening Test at the Gabba but the two match series proved that their intense training was of little use. Sri Lanka are heading straight to South Africa where they will play two Tests in Durban and Port Elizabeth. The tour also includes five ODIs and three T-20 Internationals. Chandimal was asked which attack was the better one. While Starc and Cummins caused them plenty of trouble Steyn and Rabada are waiting to cause further havoc. For Tim Paine and Justin Langer it was their first series win after taking over following ‘sandpaper-gate’. Pat Cummins had an outstanding series, taking 14 wickets and Paine was asked whether he is the best bowler in the world at the moment. Paine praised the facilities at Manuka Oval, which became the 11th venue in Australia to host Test cricket. “We thought it was a brilliant Test wicket. It did a bit on day one, it flattened out a bit, it was good for batting and then today and tomorrow it probably would have spun and started to stay a bit low,” he said. These are tough times for Australian cricket. Senior players Steve Smith and David Warner are serving suspensions after the ball tampering fiasco in South Africa last year. They also suffered a first ever Test series defeat at home to India.